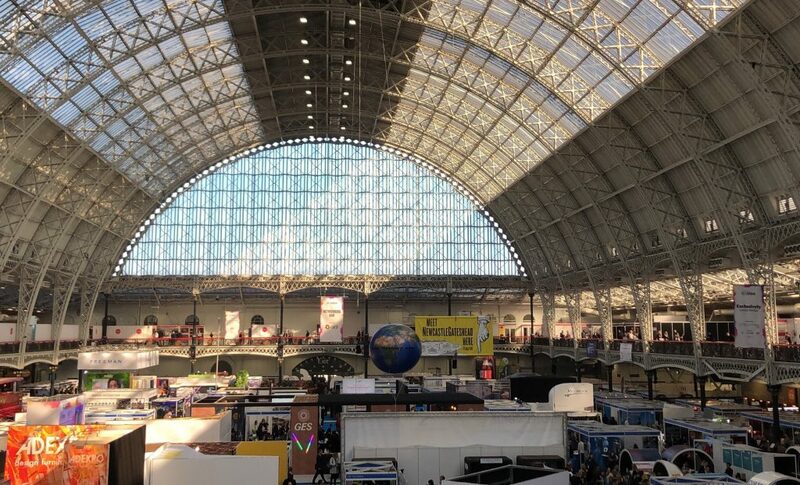 In February 2019 some of our team attended the 2019 Event Production Show. As well as spending the day browsing the incredible array of supplier stalls, the team were involved in a number of panel discussions about the events industry, and in particular about our White Paper with the NTAI and Access All Areas on the Political Economy of Informal Events. The full copy of this white paper can be found here. 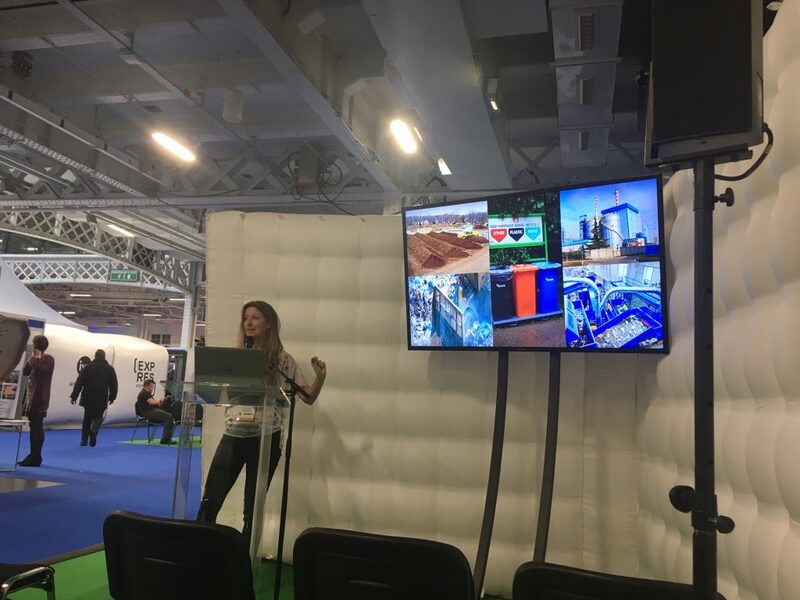 One of our favourite panel discussions was a talk on Sustainability in Events by Claire O’Neill from A Greener Festival. Some highlights from the discussion below. Power – starting to see use of renewable energy onsite, some suppliers switching to blue diesel which produces less harmful emissions. Travel and Transport – trends show that for Urban events there are less people travelling by car but more by plane. For Greenfield events the majority of attendees still travel by car. Reducing plastic – using paper straws, canned water, biodegradable plastic. But if using biodegradable plastic, need to make sure you have a waste management team who can dispose of this in the correct way. Campsite chaos – still a problem of people not disposing of tents. 1 in 5 tents left at campsites in 2018. Encouraging communication between artists, organiser and venue. When all parties collaborate in a common goal, this is where you see the most support for a greener approach. Taking a ‘Circular approach’ – if you are bringing something onto site, how can it be re-used? Behavioural change – there is an assumption that greener is more expensive. Need to change this view when advertising a greener option. Food is biggest producer of waste but can reduce this through donating leftover food to charity or creating a circular food court. Our Production Manager Laura asked the question – if you were a small first year festival on a budget what are the first things you can do to take a green approach? Make sure you get the correct power specs for your festival. If you have too many generators then you are producing more emissions and spending more money. Reusable cup system and charge deposits per cup so either make money or get the cups back. We look forward to returning next year!